Today, I decided to install a NuGet gallery on our development server at work, in order that we can host our internal packages there, and make them easily available to all projects. The problem, our development server is not exactly state of the art, and runs Windows Server 2003 SP2 and IIS 6.0. 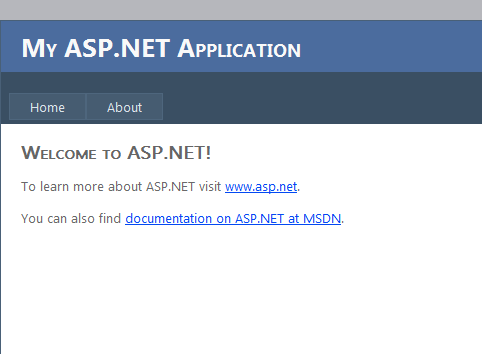 It did not have ASP.NET 4.0 installed, which is a pre-requisite for the NuGet gallery application. So, while I was on a roll, I decided to have a quick play around to find out if it would be easy enough to deploy MVC3 applications to the server. Unfortunately, it wasn’t quite so easy. I created another virtual directory and set it to .Net 4. I was surprised that the system prompted me to restart IIS again – I had assumed that this happened before because it was the first app I’d set to version 4.0. The prompt gives a hint about running aspnet_regiis –norestart –s <VirtualPath>, but in this case, I didn’t know what the virtual path was. 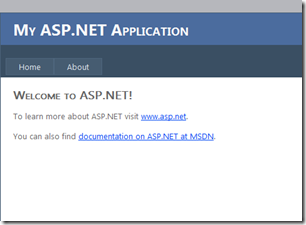 which updated my app to .Net 4 without needing an IIS restart. Note that your virtual directory path will differ from the above! MVC3 is not installed on the server, and I had no real wish to install it. 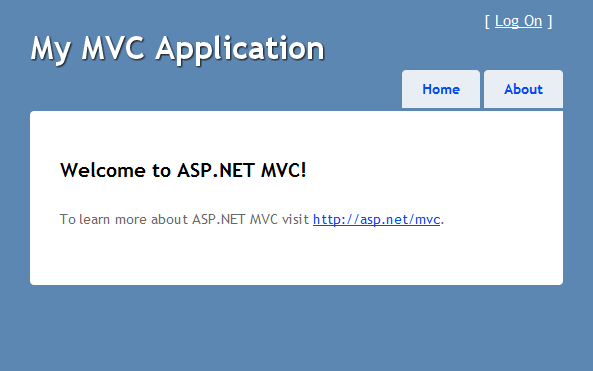 To ensure that my app ran on the server, in Visual Studio I selected the menu item “Project –> Add Deployable Dependences…” and ticked “ASP.NET MVC” and “ASP.NET Web Pages with Razor syntax”. Now, I deployed. The result… “Directory Listing Denied”. Hmmmm. 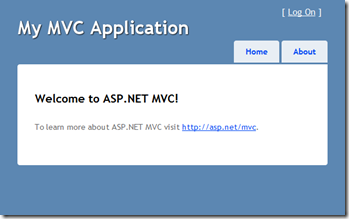 This entry was posted in ASP.NET and tagged ASP.NET 4.0, IIS 6, MVC3, Windows Server 2003 by Richard. Bookmark the permalink. Yes, absolutely. There are three ways to use NuGet, and I’m not going to assume anything about your technical ability, so if my answer is too simplistic, or overly complex, just let me know! Firstly, I’d point out that for the vast majority of users there is no need to setup your own NuGet feed. The only reason you’d need to is if you want to host your own private packages, or your employer doesn’t want developers to use the full public feed that’s built-in to the package manager in Visual Studio. If you do need your own feed, there are three ways you can go about this. Firstly, you can just use a folder on your hard drive as a feed. Secondly, there’s a NuGet package on the public feed called NuGet.Server which is a simple web application which just serves .nupkg files which are dropped into a certain folder. Nothing fancy. Instructions for doing this and the first method can be found here. Finally, there’s a full blown clone of the NuGet gallery website which you can setup. Details instructions for doing so can be found here. I took the final approach, and it worked well for me.